Alliance Has Been Busy in June! We are so busy this month, this post is going to have to be one of a series. We thought you might like to see what we have been up to! 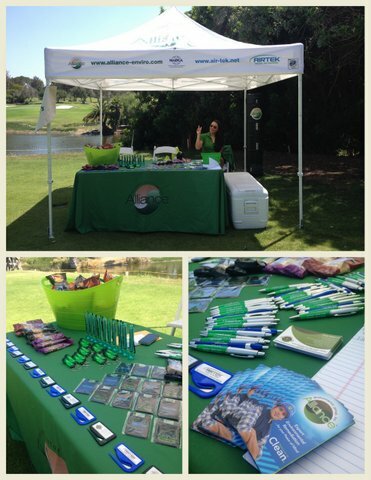 We began the month at the San Diego Insurance Adjusters Association's annual Golf Tournament. It was a gorgeous day! 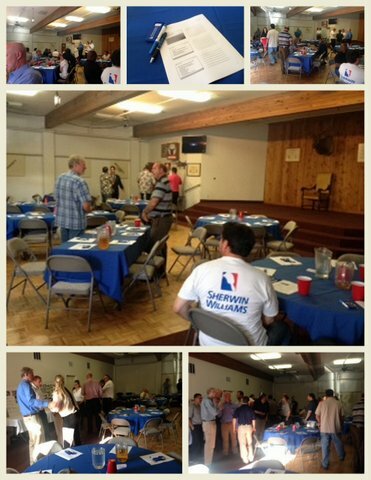 We spent some time with the California Society for Healthcare Engineering talking about waterborne pathogens in healthcare settings--a fascinating subject! 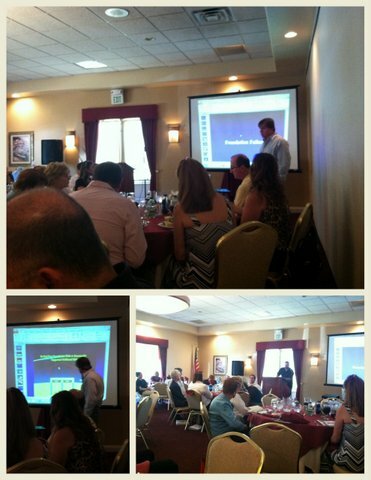 We had lunch with the East Bay Claims Association and heard a great presentation about Foundation Failure from Kurt Ahlich of Rimkus Consulting Group. Last for this edition, we gave a presentation to 9 branches of Dewey Pest Control about how to find and deal with a bed bug infestation. Check out our training center bedroom! Not to mention "Cajun," the bed bug sniffing dog! These are only a few of the events taking place this first month of summer! Watch for more next week!